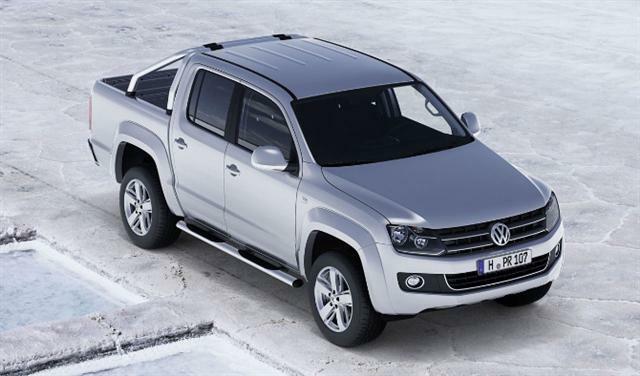 The All New Amarok has arrived. Be the first to book a test drive with Motorport Tableview. Amarok - It is Here! 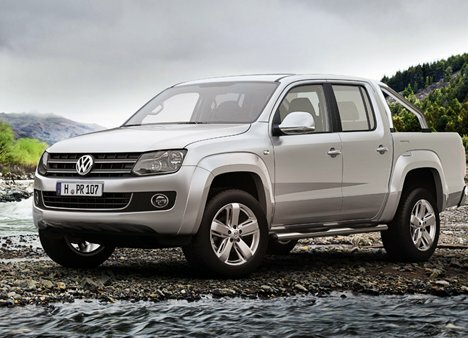 The Volkswagen Amarok has already proven itself on the toughest terrain in the world. Now it has arrived in South Africa, and all details are available on the Volkswagen Commercial Vehicles website.